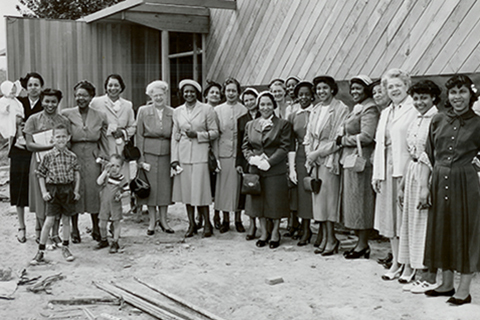 For 125 years, YWCA has worked towards creating an inclusive and thriving community transformed by racial and gender equity, with peace, justice, freedom, and dignity for all people. This Black History Month, we’re shining a light on YWCA’s racial equity legacy, as well as our upcoming Luncheon keynote speakers. 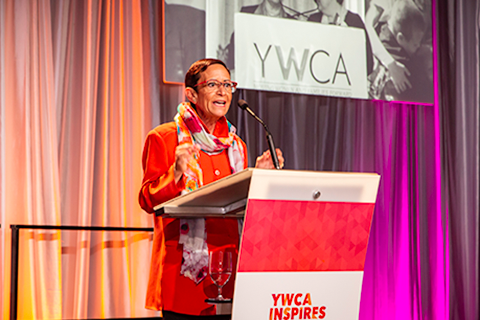 Read what YWCA accomplished in 2018, as well as the impact YWCA plans to make in the coming year. 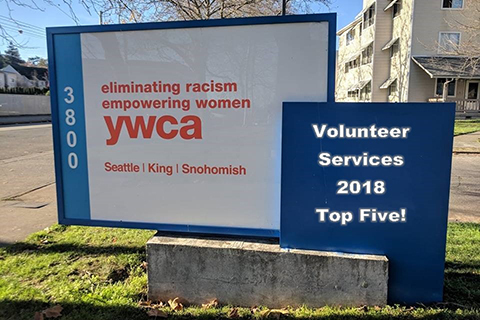 Celebrate YWCA Seattle | King | Snohomish's 125th anniversary in 2019 by joining us in our mission of eliminating racism and empowering women. January marks National Slavery and Human Trafficking Prevention Month, a time to raise awareness around forced labor and exploitation both locally and globally. 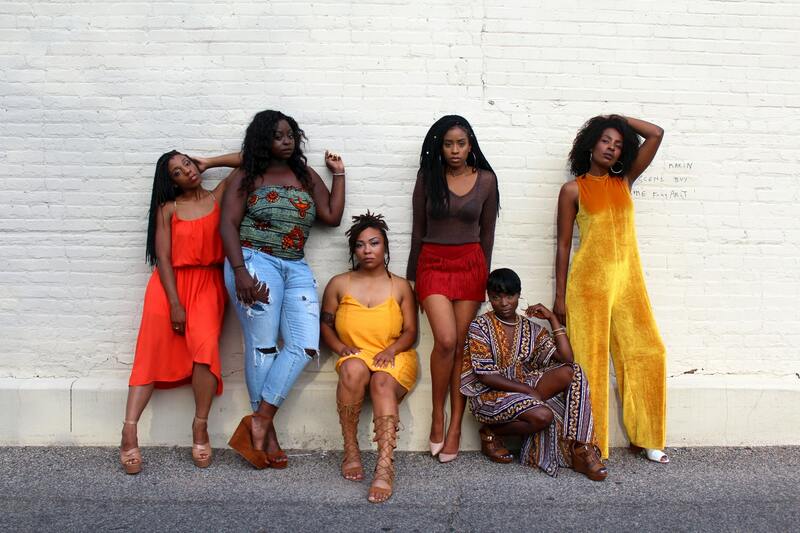 Learn more about human trafficking, its presence in our community, and how YWCA provides services and shelter to survivors. Last year was a sensational time for Volunteer Services! We loved going out and working side-by-side with our volunteers, as well as listening to their stories and seeing their pictures. And while there are many favorite moments we can point to, these are our top five highlights of 2018. The 2019 Washington State Legislative session starts next week, with legislators convening to begin tackling the issues facing our state. 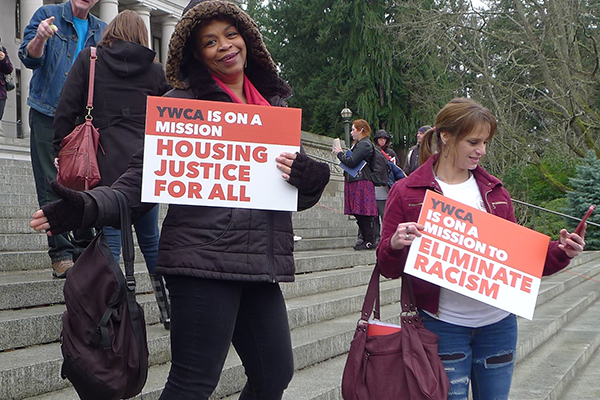 YWCA will be working hard to pass strong policies to improve the lives of women and communities of color across three areas of focus: housing, justice system reform, and economic empowerment.